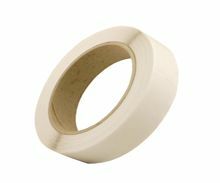 Our range of adhesive tapes includes every kind of packing tape you’ll need. 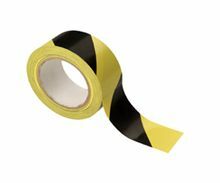 As well as everyday brown or clear parcel tape, we have caution tape, warning tape, printed tape, fragile tape, coloured tape, heavy duty security tape and waterproof tape. 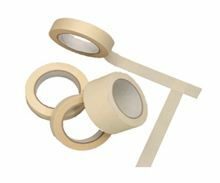 These adhesive tapes are specifically made from premium quality materials to secure and protect your packages while in transit or storage. 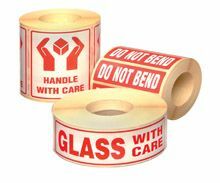 Our packing tape adheres easily to any clean, smooth surface – and stays stuck. 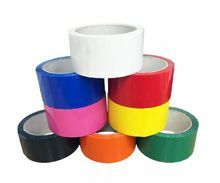 Our range is completed by double sided tissue tape and masking tape for home and office, and hazard tape for marking dangerous areas. 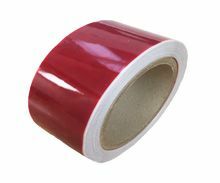 You will be delighted with the versatility and quality of our selection of adhesive tapes. 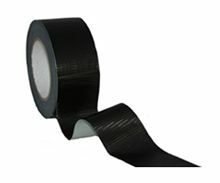 They have a wide application in the warehouse, office and home, whether for packaging, warning or craft projects. 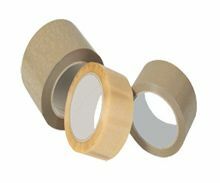 Each of our adhesive packing tapes is designed to deliver strength and durability, from the low cost high value brown economy packing tape to the heavy duty waterproof duct tape. 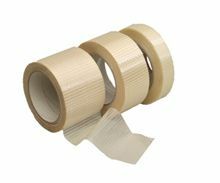 All our packing tapes will protect your parcels while in shipping or storage, while for bonding purposes our double sided tissue tape is the ideal and attractive substitute to replace glue. 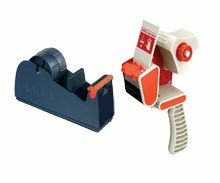 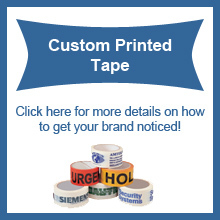 Choose from our range of parcel tape, printed caution tape and tape dispensers, and see for yourself how our products perform. 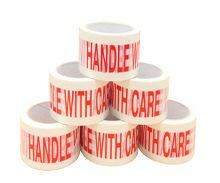 Use our tapes to seal your moving boxes or cartons, and use our warning tapes to ensure your fragile items get the extra protection they require. 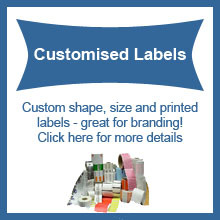 We have the perfect solution to all your packaging needs.